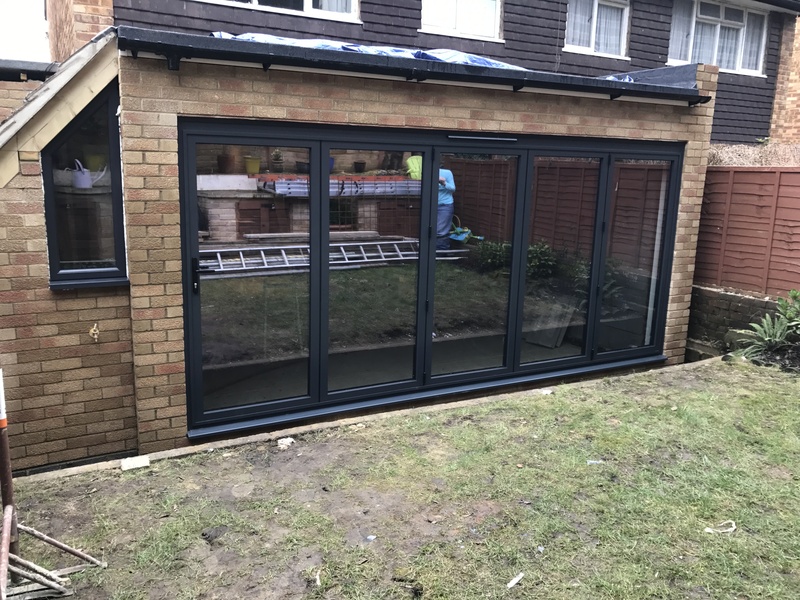 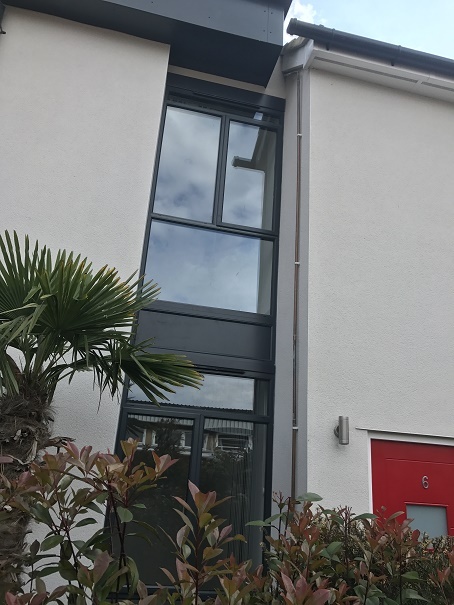 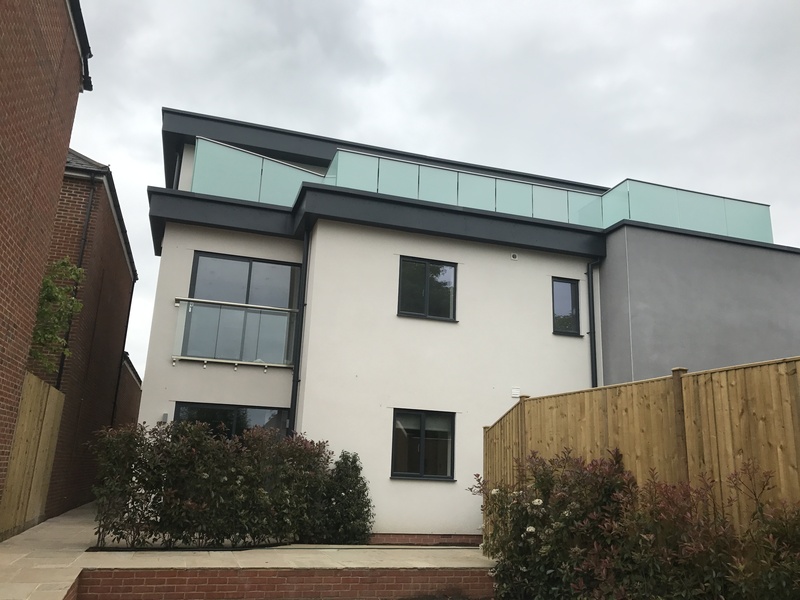 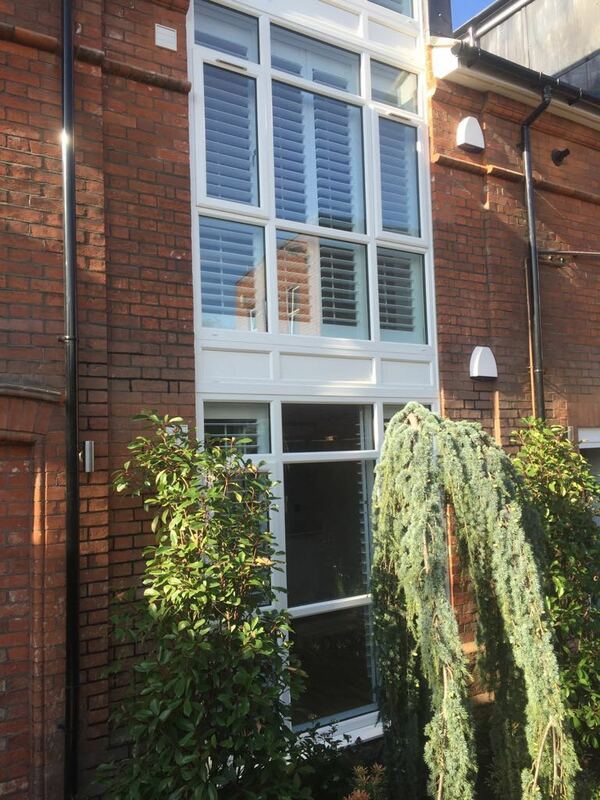 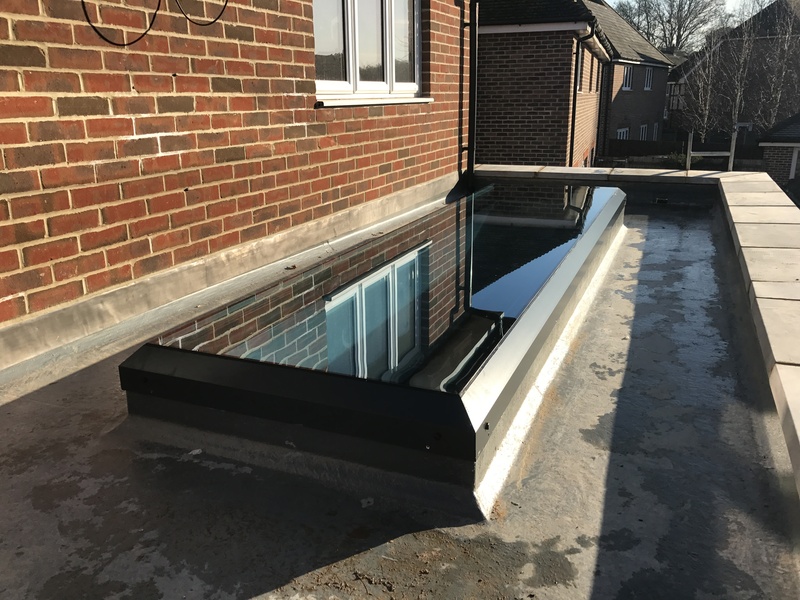 AEG WINDOWS, provides the very best in Security, Quality and Performance in windows and doors for the new build project and refurbishment of existing properties, along with an outstanding service. 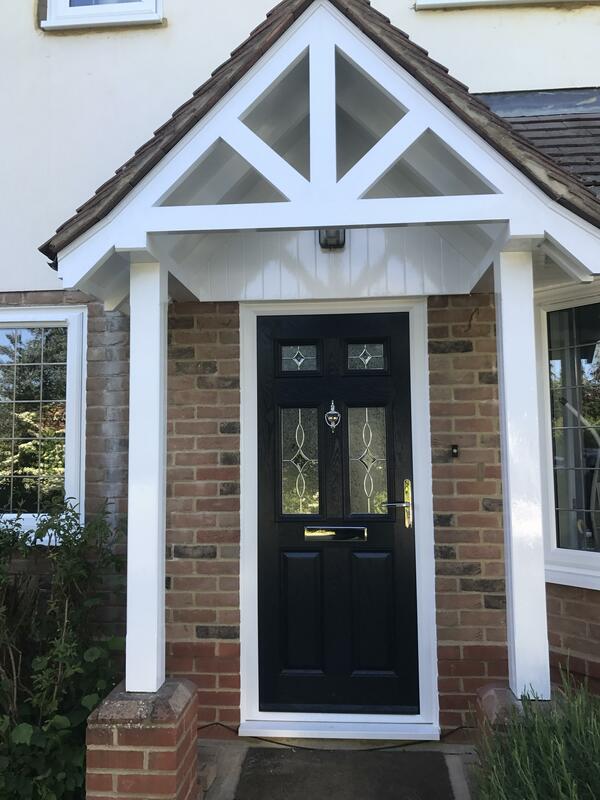 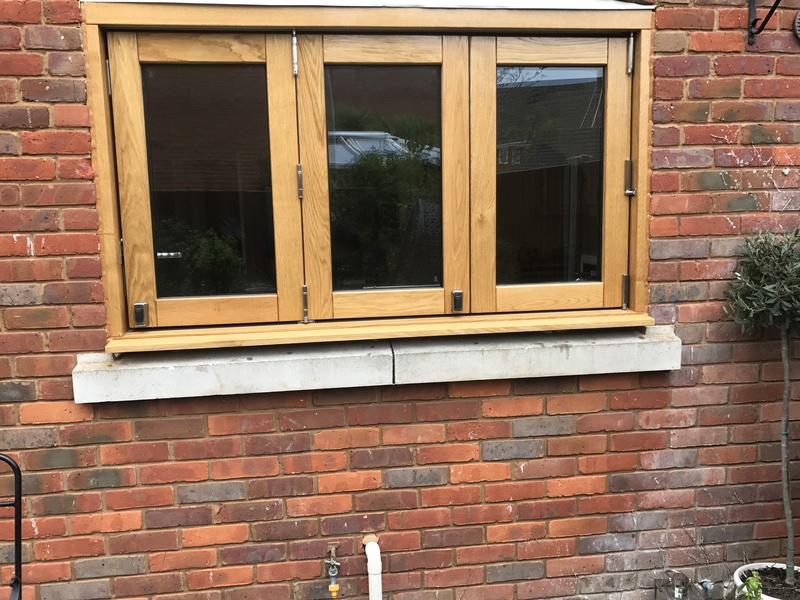 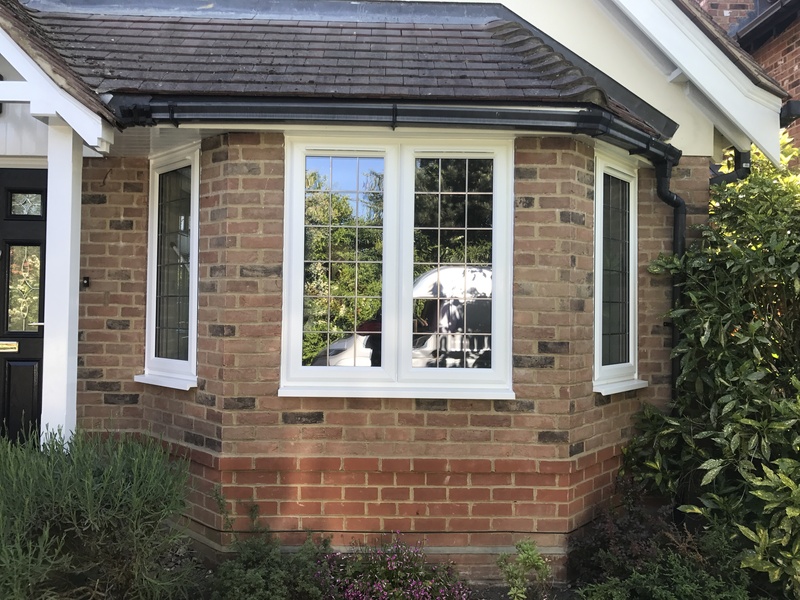 We supply and fit windows and doors in timber, PVCu and Aluminium specialising in Rehau and Liniar PVCu systems and Aluminium Smart and ALUK systems and the Origin Bi-fold range . 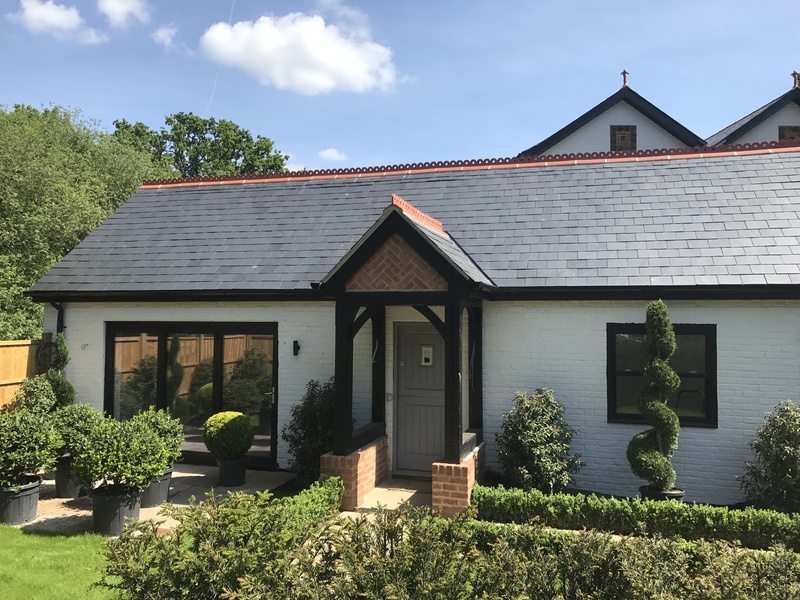 We are approved Guardian Roof specialists and can convert that old conservatory roof so that you can use your conservatory all year round. 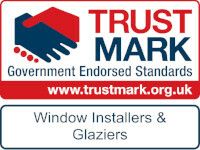 For a professional, friendly service without a high pressure sales visit call us today for your free no nonsense quote.